When are Zara's Fall / Autumn Sale Dates for 2018? With plaid and bold colors on our minds, we’re now getting excited for Zara‘s Fall/Winter sale of 2018. As Zara heads know, the fast fashion retailer has some major End of Season sales every year. What’s great about predictable seasons is that clothing sales are forced to follow along that schedule (no one wears shorts in the winter). 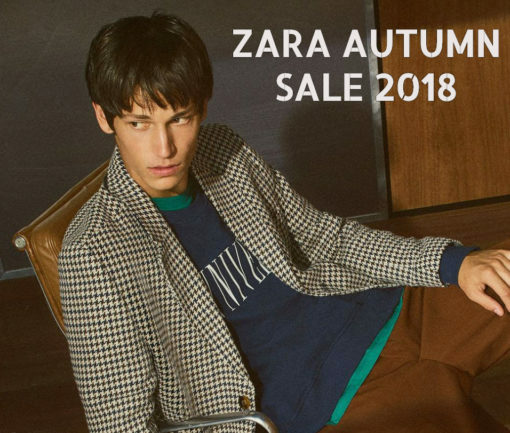 When is the 2018 Zara Fall Sale? Was 2018 the first year you discovered Zara or have you been rifling through their sales racks for a decade like me? Now we’re hyped up to add some cooler weather wear to our already-stuffed closets and drawers, The question now is when will Zara hold their Fall sale? Well if the prior sales give us a scent of what they’re planning this year, then unfortunately, we have a few months remaininguntil we can enjoy the markdown festival that are common wwith Zara’s twice yearly sales. Looking back at 2017 and 2016’s sales dates, then we have to sit on our handed until after Christmas for the Fall/Winter blowout and clearance sale. Here’s a list of the last several sale dates for Zara Fall/Winter. So looking back on the last couple sales, we’re thinking that Zara’s Fall/Winter sale will happen the day after Christmas on December 26th, 2018. Wait… How Long Until the Next Zara Sale? Yes, three or four months is a long time, but don’t fret, Zara does have smaller promotions and sales in the meantime. 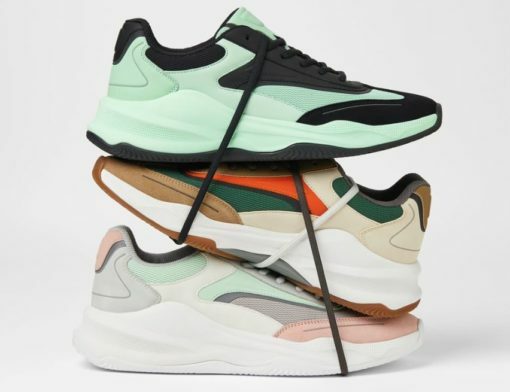 Your thanks-for-coming sale consolation prize at this point of the year is Zara’s Black Friday sale which if you’re in the United States is slated for Friday, November 23, 2018. In the past, Zara marked down their collection between 30-50% off. Not bad. Get it on your calendar. What you can always count on too, is Zara marking down a few items here and there. We think the company started seeing how great their bi-annual sales were and wanted to get more budget-conscious foot traffic more consistently. They’re not full-blown get-a-shirt-or-blouse-for-$7.99 type of sales, but we’ve discovered some great fashions for 30-40% off here and there.